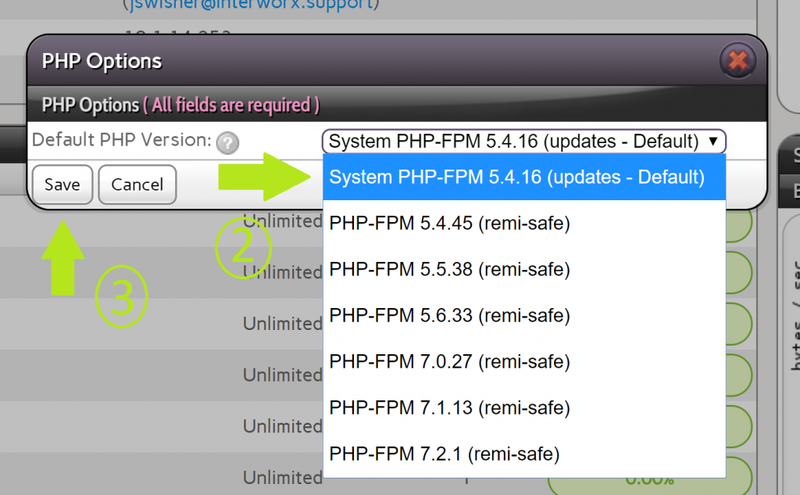 InterWorx supports multiple PHP as of version 6.0.0. This version will be pre-selected when creating new SiteWorx accounts. This controls the default value when using an API call that may not provide this input for creating a new SiteWorx Account. 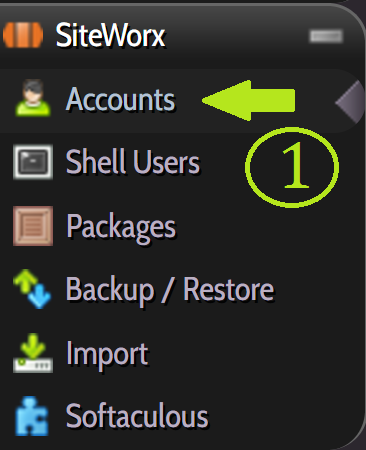 Specific PHP versions can be selected for existing SiteWorx accounts by instead clicking the Edit button next to the account name in NodeWorx under SiteWorx > Accounts, and following the above steps 3-5. 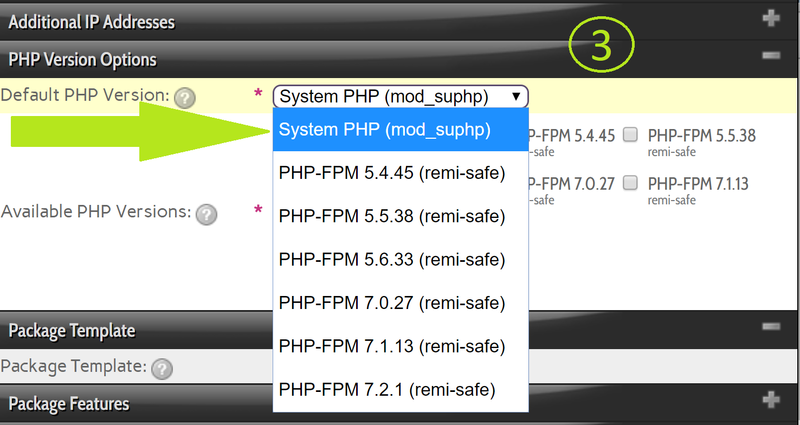 Craig Nakamoto : Where do you change the php.ini settings for the additional php versions? 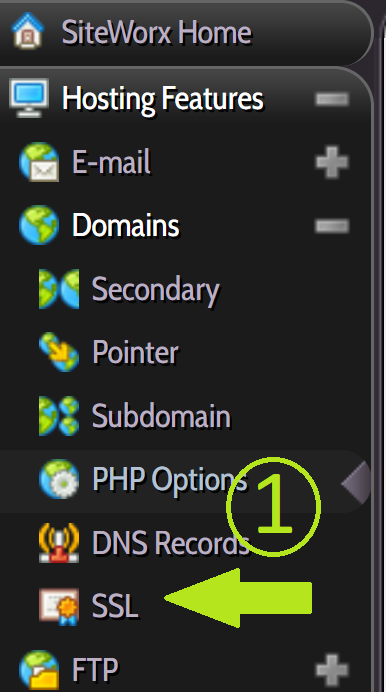 osman : this is very old i dont see this option under web server any help? InterWorx : This option is available only on 6.0.x and 6.1.x. It also does not apply to servers running LiteSpeed as that is not compatible with our multiple PHP solution. 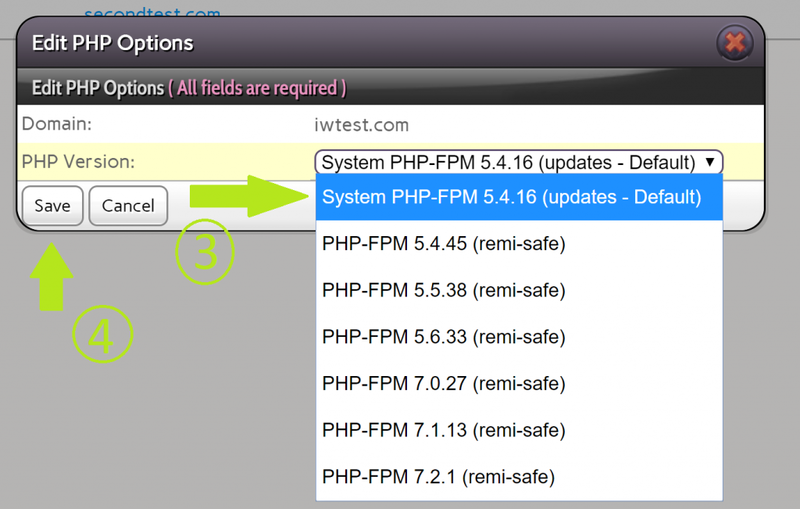 If the multiple php option does not appear on the Webserver page, please submit a ticket to InterWorx support at https://support.interworx.com/ with login credentials for the server and they will be happy to assist. Thanks! Amber Lynn : does this work across clusters already?